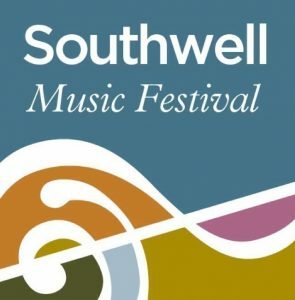 Artistic Director Marcus Farnsworth introduces one more of the outstanding performers taking part in the 2016 Southwell Music Festival. “I’m a freelance soprano and have been living in London for the last three years. My first instrument was the violin and I read Music at Pembroke College, Cambridge, and did my final recital on the baroque violin. 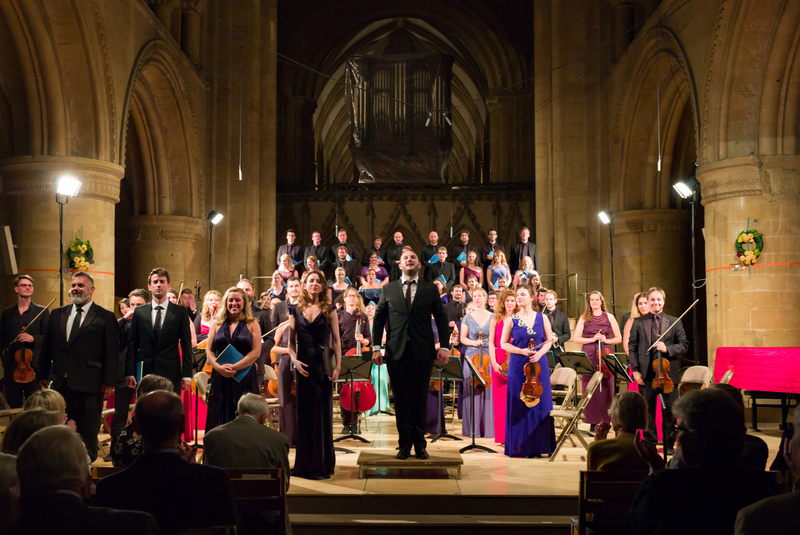 What are you most looking forward to singing at the Festival? 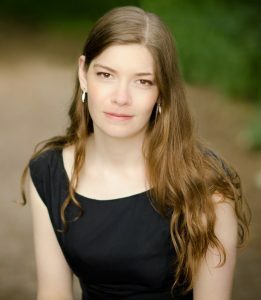 “I’m really looking forward to the Modern Meets Medieval words and music programme including Britten, Ades and James MacMillan and, of course, Gerontius on Saturday. What projects do you have coming up after the Festival? 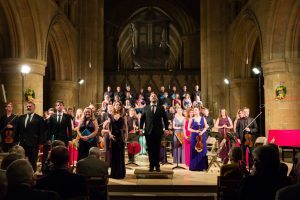 “After Southwell I’ll be doing the last few concerts of a touring project with the Marian Consort of some yummy Gesualdo, then gearing up for Bach Mass in B minor with Amici Voices. We’ll be performing it with just 10 singers, so I need to make sure it’s really sung in.